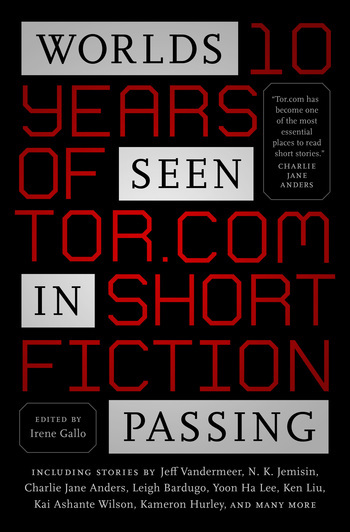 IRENE GALLO is the associate publisher of Tor.com and the creative director of Tor Books. As Tor Books’ creative director, Irene has established the look and design of an incalculable number of books since 1993. She has won the World Fantasy Award, the Richard Gangel Award for Art Direction from the Society of Illustrators, thirteen Chesley Awards, and numerous gold and silver medals from Spectrum and the Society of Illustrators.